Engaged? Woohoo! Here are some of my favorite resources, tips, and tricks for engaged couples! From picking the perfect wedding venue to choosing outfits for your engagement photos, I’m sharing things I’ve learned in my 10+ years as a wedding photographer. 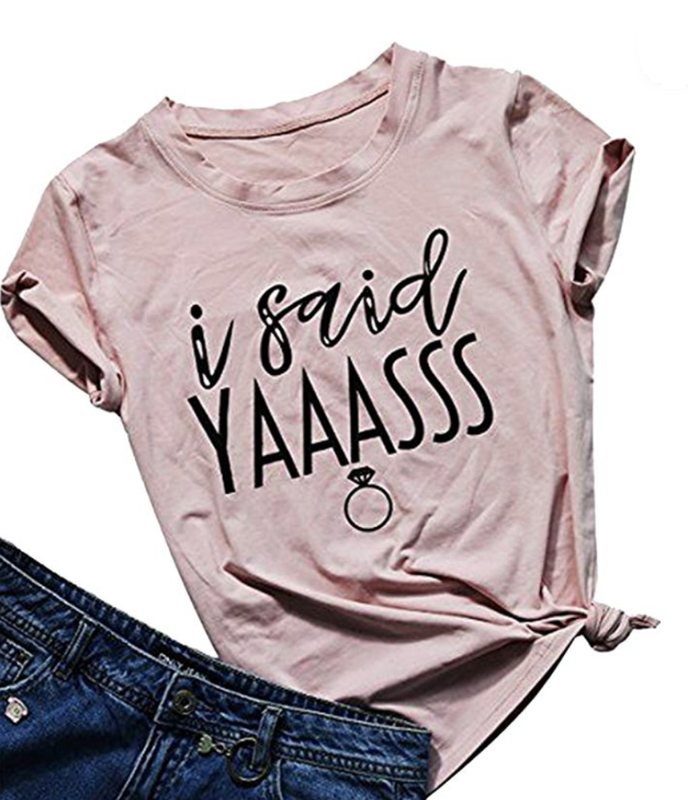 Did your partner recently “put a ring on it” and you want to shout it out to the world? Or maybe you have a recently engaged friend who you’d love to show a little love with a sweet gift. I’ve got you covered! If you’re looking for killer customer service and gorgeous gowns in a low-stress setting, look no further than The Dressing Room Celebration! 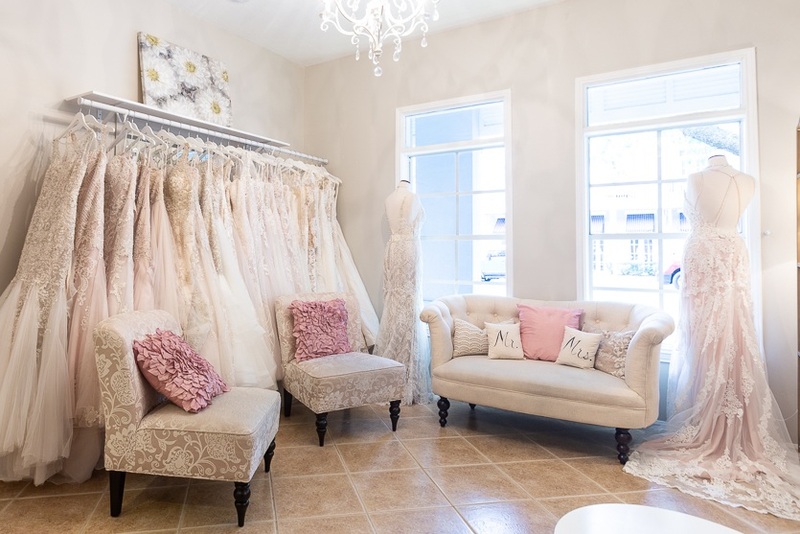 This beautiful shop is my go-to suggestion for wedding dress shopping. Your four-legged friend is just one fun way to add a splash of personality to your engagement photos. Often cut due to tight wedding budgets, engagement photos are actually an important part of the wedding planning process. Find out why an engagement photo session is important. 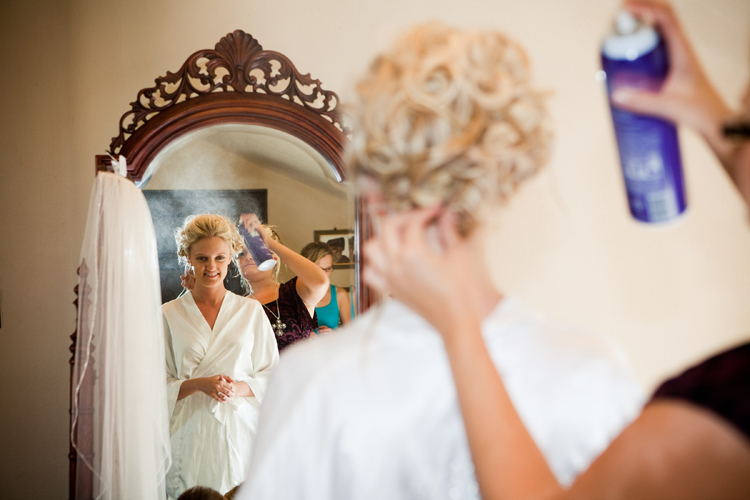 Where you tie the knot will have a huge impact on your wedding photos. And you’ll be looking at those for generations to come! Find out what to look for when choosing a wedding venue. Looking for a non-traditional spot to celebrate with your pals pre-wedding? Florida has so much more than boozy bar crawls and theme parks. So you’re convinced that an engagement session is for you, but now you’re stressing about what to wear. I’m sharing tips and tricks on what to wear for your engagement photo shoot. These days unplugged wedding ceremonies are all the rage. Find out why you should have an unplugged ceremony and how to gently break the news to your guests without causing stress on your wedding day! From the close-to-home Florida Keys to the far-flung Maldives, I’m sharing some of my favorite best beach locales that make ideal honeymoon destinations.